Abbeycorn Furniture is a private owned furniture organization located in Ilorin, Kwara state but make deliveries across all states in Nigeria. It deals with Interior and Exterior furniture. Its main objective is to birth the imagination of people into furniture. That is; to create, build and bring into reality any form of furniture that exists in the imagination of a person. 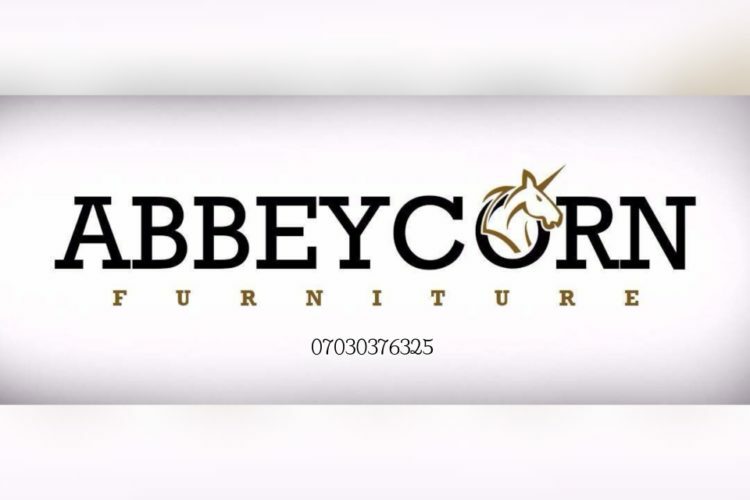 Also, Abbeycorn furniture is created to make quality furniture, yet at affordable prices. This is to make your home comfortable to live in and enhance your standard of living by giving you the most comfortable and quality furniture. It also aims at helping you achieve a great visual appearance in your household; thereby making your environment more positive.